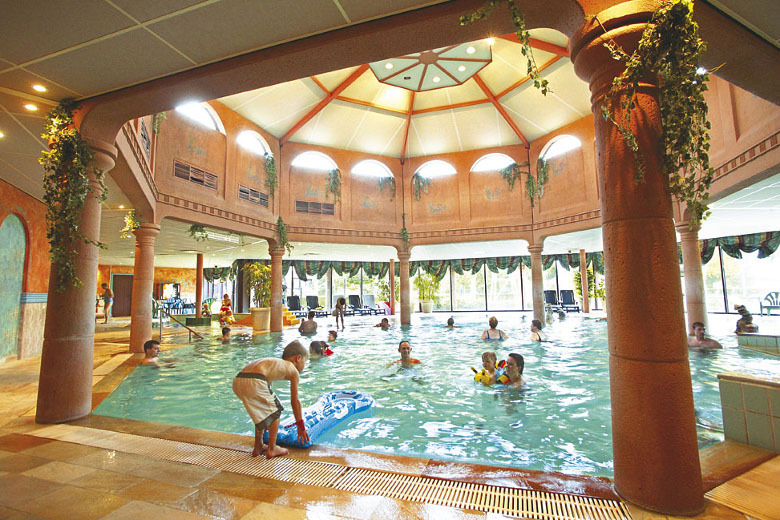 Landal GreenParks offer an amazing selection of holiday parks and holiday villages across Europe, with some of their most popular Landal locations in the Netherlands. We’ve chosen our top 6 of the best landal parks in Holland based exclusively on your reviews. These are the best Landal parks based on your travel experiences! 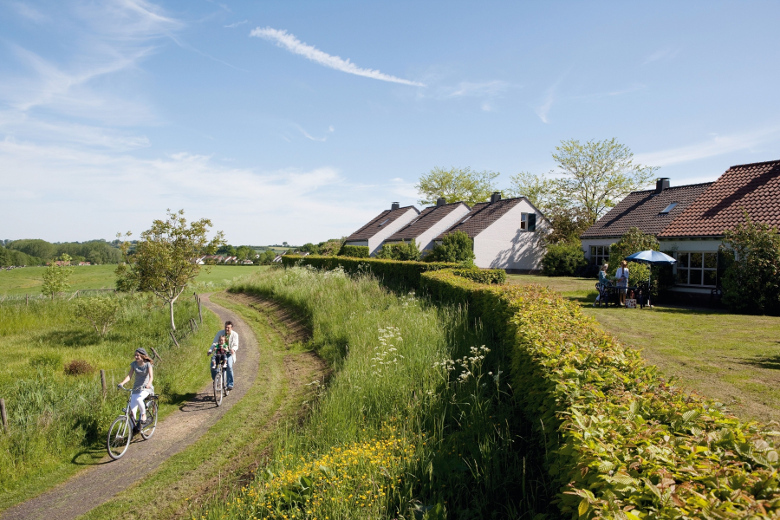 Whether you would like to discover the Netherlands with your partner or you are looking for a fun-filled family holiday in Holland, Landal GreenParks will offer a resort that matches your needs. Make sure to have a look at our Landal discounts and enjoy a family holiday in the Netherlands characterised by excellent facilities, comfortable accommodations and beautiful surroundings! Landal De Lommerbergen is situated in the nature-rich province of Limburg, a short distance from the German and Belgian borders. Characterised by meandering streams, magical woodland and historical city centres, this park is perfect for a varies family getaway. 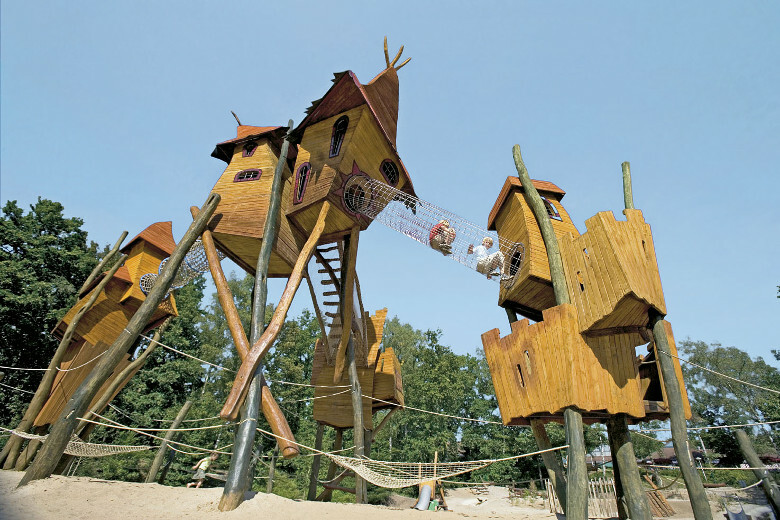 Landal De Lommerbergen is without a doubt most renowned for its incredibly array of children’s facilities. Besides the tropical swimming pool, there is a petting zoo, a fairytale-themed mini golf course, and an adventure island that can only be reached by pull-ferry. As if that isn’t enough to keep the kids entertained, there is also a children’s entertainment programme with the fun characters Puk & Pelle. Can you tell that Limburg is one of our favourite regions? Landal Hoog Vaals is in South Limburg near the historically-rich cities of Maastricht and Aachen. Facilities include an extensive wellness centre, 9-hole golf course, tennis courts, swimming pools with 50m slide, a petting zoo and an indoor climbing wall. If you’re keen on enjoying the great outdoors during your stay then make sure to pop into reception and ask them for information on the area. They’ll happily point you toward the best cycling and hiking routes. Explore Maastricht and discover the rich history of the region before returning home to your comfortable cottage and relaxing in the sauna. This is one of our favourite Landal parks of all time and winner of two awards this year. Landal Miggelenberg won the award for Most Customer Friendly Park in 2017 and Most Atmospheric Holiday Park 2017. 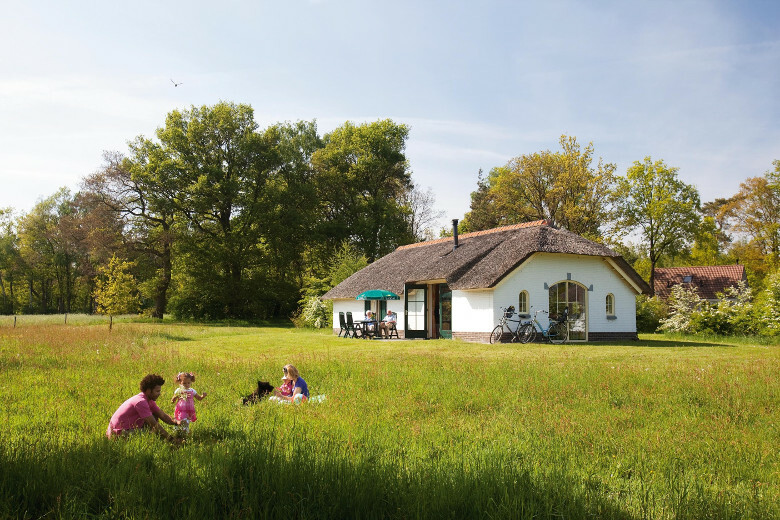 Near the richly-wooded Veluwe, you can visit the wonderful city of Apeldoorn, hike and cycle in the richly-wooded surroundings and relax in the Spa and Health Centre at the park. Located in Gelderland, there is so much to do in the surroundings of this park. 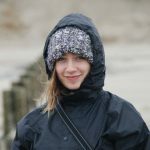 Visit the Dolfinarium in Harderwijk, the Hoge Veluwe National Park and the Burgers’ Zoo in Arnhem. Far from the rolling hills of Limburg you’ll find Landal Stroombroek, in the Achterhoek region of the Netherlands. The Achterhoek, literally translated as the ‘back corner’ of the Netherlands, is known for its exquisite game dishes, traditional farm houses and majestic castles. The beautiful cottages at Landal Stroombroek mimic the traditional style of the region and offer cosy and charming bases from which to explore! This park is particularly popular with active holiday makers. If you want to explore Netherlands by bike or on foot, we highly recommend this park. After a cycle through the forest treat yourself to one of the amazing spa and beauty treatments at this park, such as a facial or a mud massage. Surrounded by an extensive forest and 13km from a 17th century castle, Landal Coldenhove is a secluded and magical destination for a family holiday. With a huge indoor playing area, swimming pool, climbing walls, scooter tracks, archery lessons and an entertainment programme, the kids are sure to have an unforgettable holiday. The surroundings are perfect for lovers of history and nature. Visit de Hoge Veluwe National Park, characterised by wild deer and purple heather. And stop in at the famous Kröller-Müller Museum. This museum has the second largest Van Gogh collection in the world. For other daytrips in the area, visit Burgers’ Zoo or the spectacular Loenen waterfalls! In one of Holland’s favourite National Parks, you’ll find Landal Twenhaarsveld. 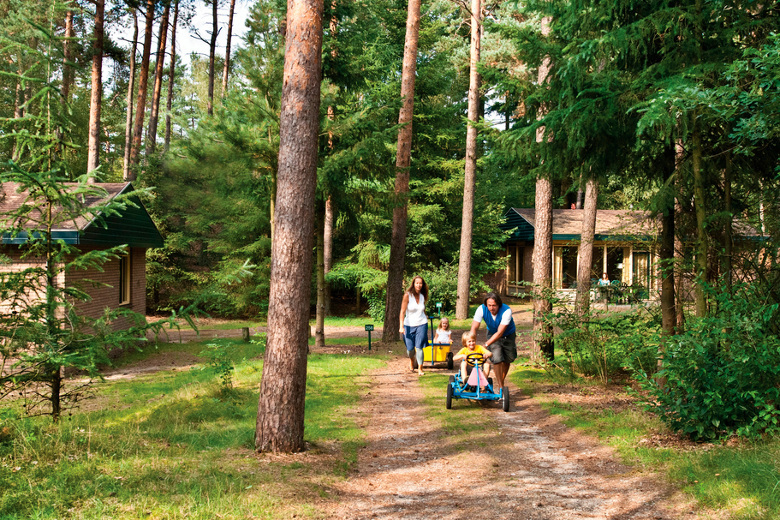 With the ideal combination of children’s entertainment and wellness facilities, this park has all the right ingredients for a perfect family holiday. In the province of Overijssel, the Sallandse Heuvelrug National Park is characterised by vast heathlands and cranberry growths. This is an ideal destination for bird watchers, hikers and cyclists. The park itself offer thatched roof cottages with open fires and excellent sports, wellness and children’s facilities. While you’re here, a day out to the historic down of Deventer is a must. 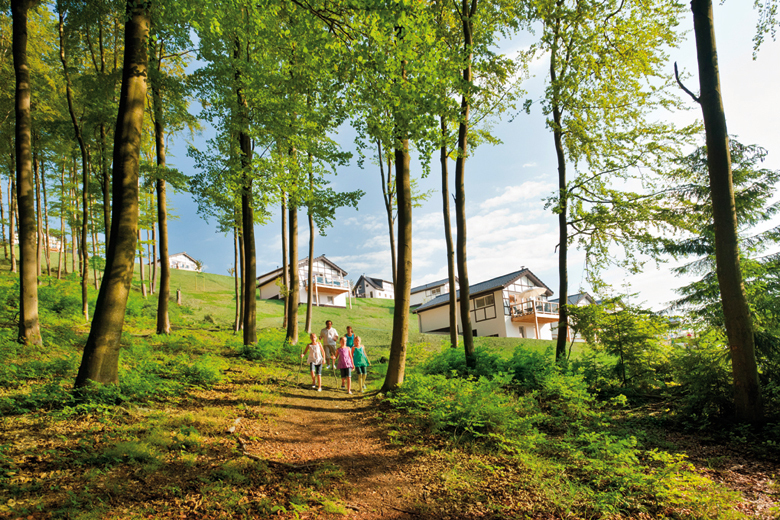 At HolidayParkSpecials, we have a big range of Landal GreenParks holiday parks in Holland but also in Belgium, Austria and Germany. We hope we have been able to inspire you to check out some of these outstanding Landal Greenparks in the Netherlands. 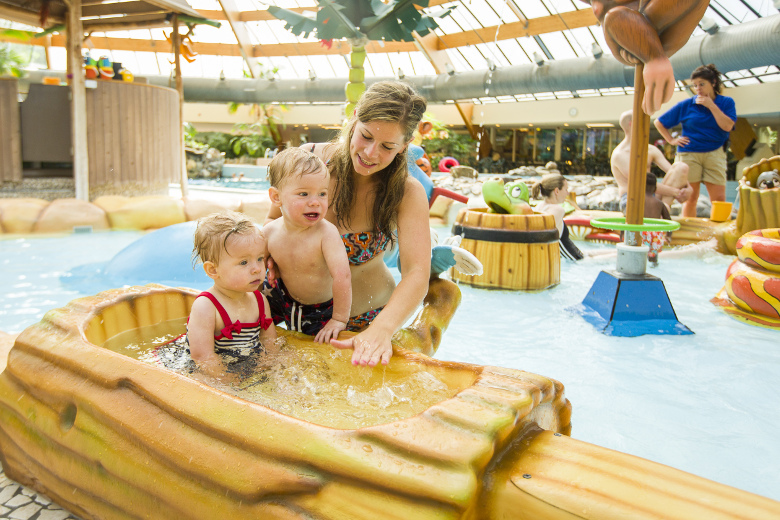 Have a look at our deals and discounts and book your family getaway now!